Home > News > New Product > Announcing: April digital-first debuts! 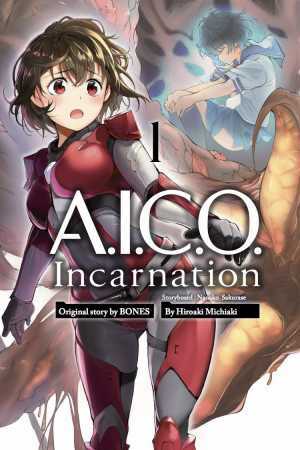 Kodansha Comics’s digital-first manga releases are part of an exciting new initiative we started last year to put a greater diversity of manga series into the market. 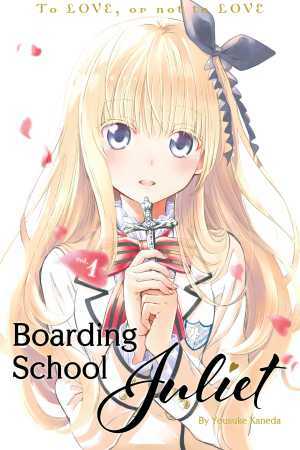 Continuing our aggressive release schedule of debuting at least one new digital manga series every week, we’ve got 5 new manga series kicking off in April, with a decided bent toward high-school-set shoujo manga! 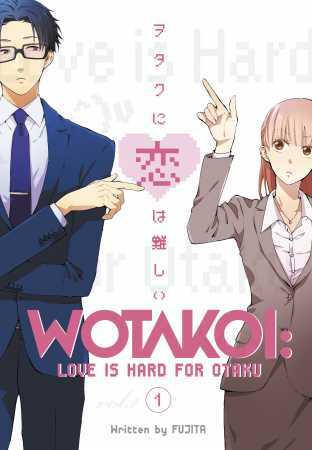 In addition to those 5 digital-first debuts, we’re also debuting Volume 1 of Fujita’s awkward otaku romantic comedy, Wotakoi: Love Is Hard for Otaku—which has recently been adapted into a new television anime series. Wotakoi debuts in both print and digital on April 17. 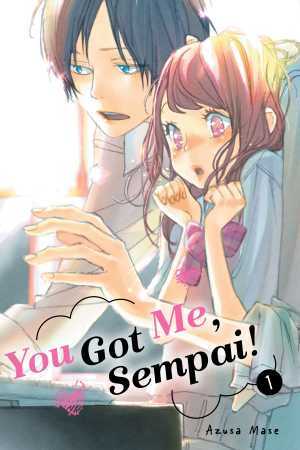 There’s a lot of new manga coming from Kodansha Comics in April! Media: Download a PDF of the official press release here.